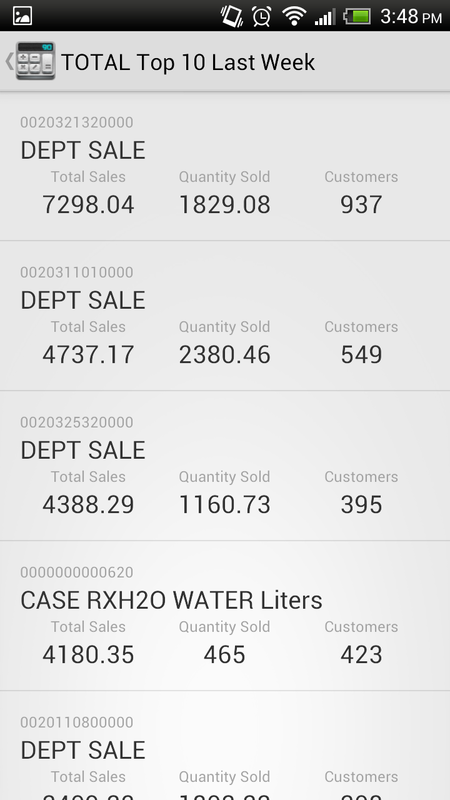 App for ITRetail – Simpleware Inc.
MyGauge: monitor store sales on your smartphone. Simpleware is proud to present our android and iOS app. 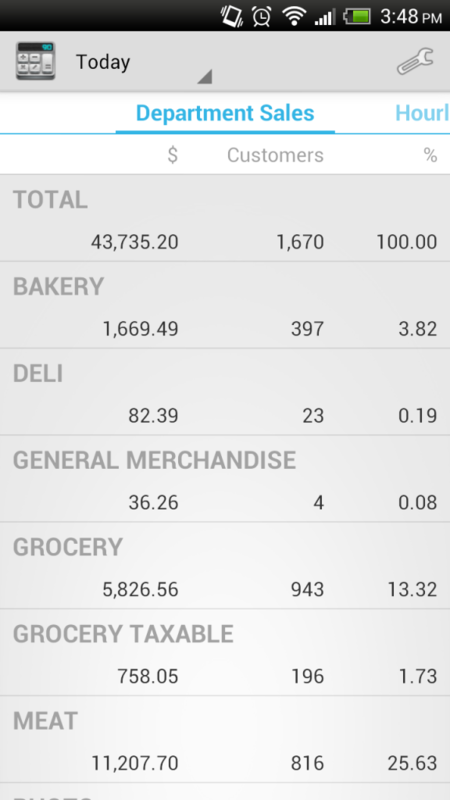 This app allows store management to view sales information on their android or iOS smart phones. 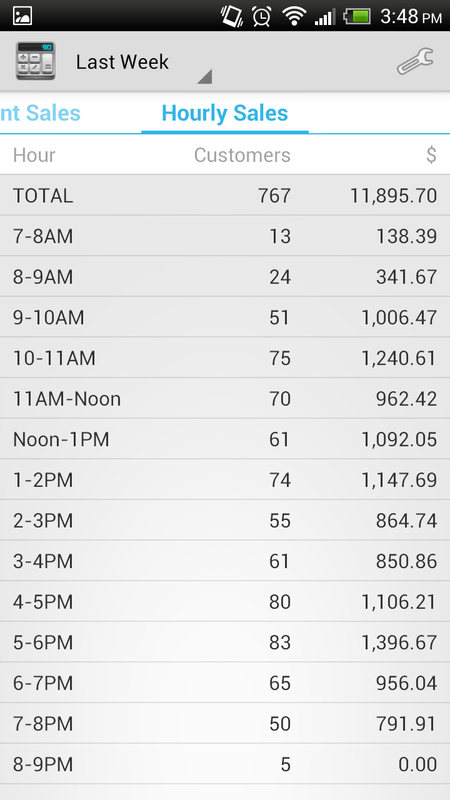 With our app you can view up to the minute figures as well as historical sales data. We also incorporated a drill down report to show the top 10 selling items in any department or the entire store. 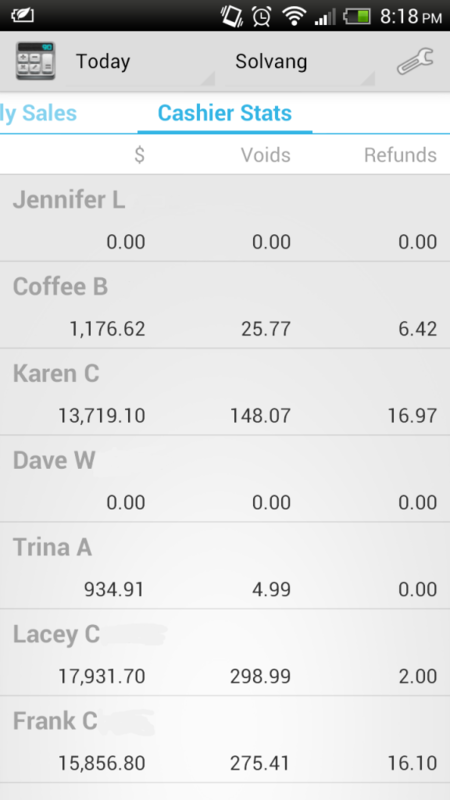 We also included an hourly sales report to help with management make scheduling decisions. Finally, we have a report on cashier performance, which can help identify an employee that needs more training.